Collin is the organist for our liturgical worship at 8:00 a.m. He has been playing organ in a church setting for more than 20 years. 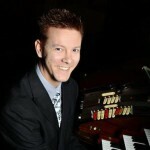 His interest in music began at an early age as he is a third-generation organist. 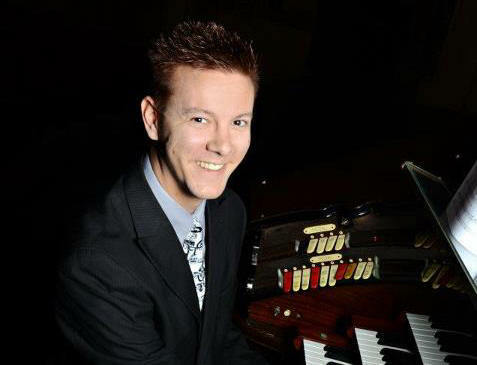 Collin learned how to play piano at the age of five and learned from his mother and grandmother who also are organists. 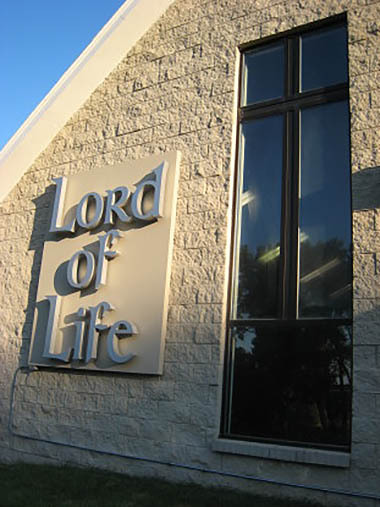 The first time he played organ in a church setting was when he was 10. He has played at over 100 churches over the years. Collin’s contribution to worship is making a joyful noise to the Lord through his music.